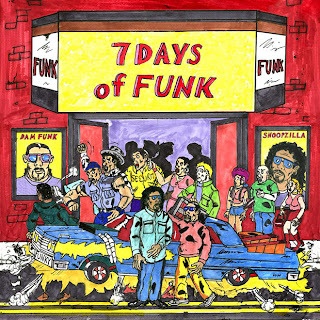 The collaborative project from Dam-Funk and Snoop Dogg, or Snoopzilla as he goes by here, is an interesting combo. 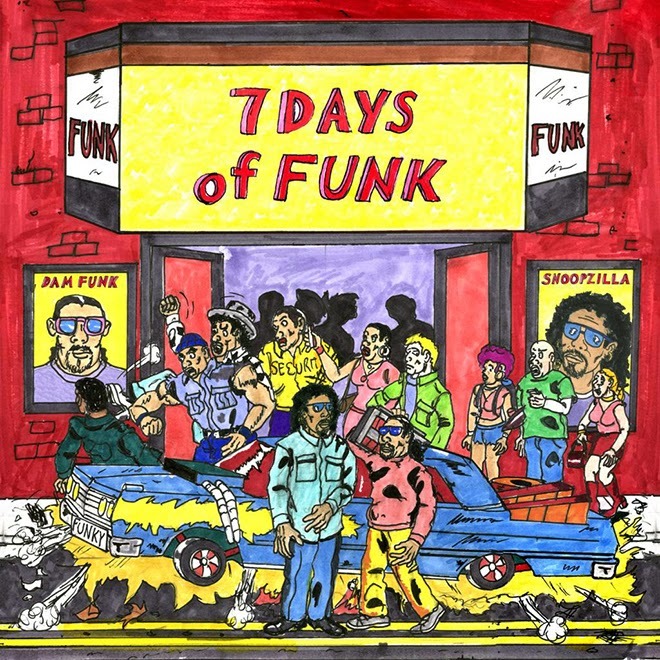 Their album 7 Days of Funk is now streaming in full thanks to NPR and the music is solid, but why wouldn't it be when you get to talented and creative artists together? You'll get a mix of funk, soul, and hip hop over 9 tracks and the record is available next week on December 10th. Enjoy below.